The Bluepoint Master Coach Program is designed to equip HRD/OD professionals, experienced managers and select individual contributors with the knowledge, methodologies and expertise required to coach at a high level. The Bluepoint Master Coach Certification Program is designed to equip internal corporate coaches with the advanced coaching skills and expertise to significantly add value to their employer. The robust format and syllabus is practically designed to be accessible from both a time and financial perspective. Bluepoint’s Master Coach Certification Program is available to organizations with groups of 6+ participants. The program is not currently available to individual leaders. 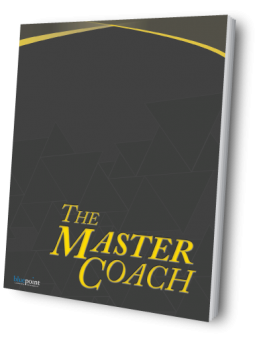 Want to find out more about Master Coach Certification?